It’s been a busy day for the mortgage and servicing industry. 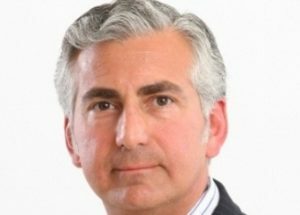 Both Nationstar and Ocwen announced major leadership changes on Thursday, with Nationstar naming its first COO in the form of Tony Ebers and Ocwen announcing that Glen Messina will take over as the company’s President after Ron Faris is set to retire. Ebers will become Nationstar’s first-ever COO, according to the company’s Thursday-afternoon statement. 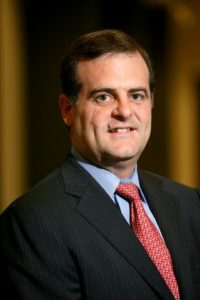 On the Ocwen front, the Florida-based financial services holding company announced Thursday morning that President and CEO Ron Faris is retiring after 27 years with the company. Faris will remain President and CEO through June 30, 2018, and will remain a consultant to the company to "ensure a smooth leadership transition and to assist with the integration process for Ocwen’s pending combination with PHH." Ocwen's Board of Directors has appointed Glen A. Messina as President and CEO, effective concurrently with the closing of Ocwen’s previously announced acquisition of PHH Corporation. He will also be appointed as a member of Ocwen’s Board at that time. Messina will be based at Ocwen’s West Palm Beach, Florida, corporate headquarters. 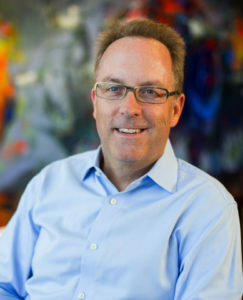 Messina was most recently President and CEO of PHH before stepping down in June 2017. Ocwen entered into a definitive agreement to acquire PHH in February 2018. The transaction is targeted to close in the second half of 2018.